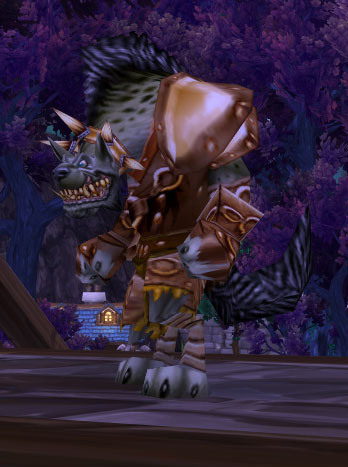 World of Warcraft turns 11 years old this month. Blizzard will be marking the occasion with a few new surprises for players. If you log in between now and November 30th, you'll receive the "WoW's 11th Anniversary" Feat of Strength. You'll also find an Anniversary Gift Package waiting in your character's mailbox. The Package contains an item that boosts your experience and reputation gains by 11% for 1 hour when used. That should come in handy for those of you still leveling alts. That's not all, though. The Package also includes two celebration wands. One can turn a targeted party member into a gnoll while another changes them into a murloc. A new costume, meanwhile, will let you transform into notorious bandit Edwin VanCleef. The costume has 50 charges while the wands each have five. 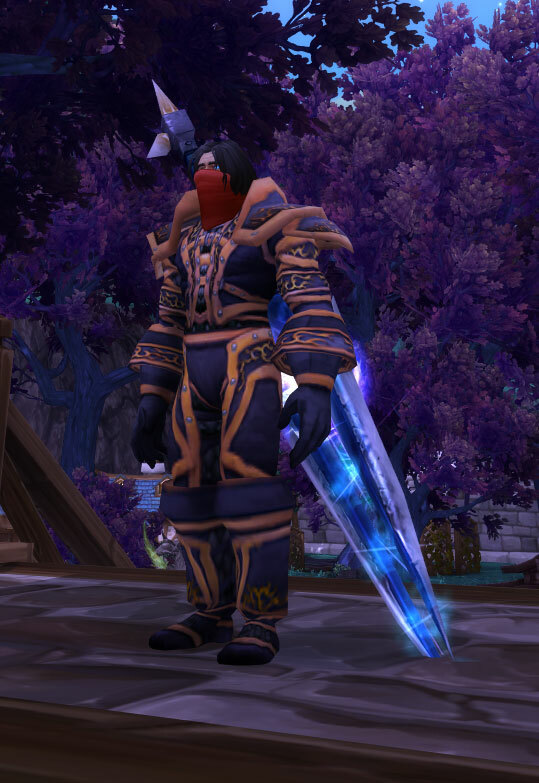 The most valuable anniversary item of all, though, is the Inflatable Thunderfury, Blessed Blade of the Windseeker. This toy makes it look like your character is wielding the legendary sword from the early days of WoW. If you own an actual Thunderfury, you can now act like you own to. Using one of the inflated sword's five charges will earn you a Feat of Strength called "Did someone say...?" The Feat of Strength's name is a reference to a long-running joke in WoW where people would spam chat channels with "Did someone say Thunderfury?" I guess you had to be there. This anniversary is a little underwhelming compared to last year's. 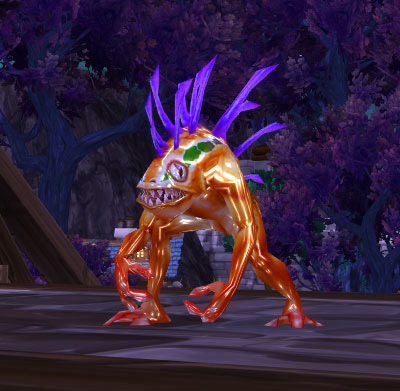 In honor of WoW's 10th Anniversary, Blizzard offered a level 100 version of Molten Core along with a special Southshore vs Tarren Mill battleground. I was hoping that Blizzard might continue the trend and maybe add, say, a level 100 version of Ahn'Qiraj or Blackwing Lair for the anniversary. Obviously, a 10th anniversary is a bigger deal than an 11th but I'm surprised Blizzard wouldn't at least bring back those limited-time activities from last year even if they didn't add new ones. That's not to say players won't have new content to pursue this week, though. Today Blizzard is releasing Patch 6.2.3, which adds new Timewalked Dungeons for players to delve into. Many activities now offer improved item rewards and you can now upgrade your gear with Valor points. There are also two new mounts to find.